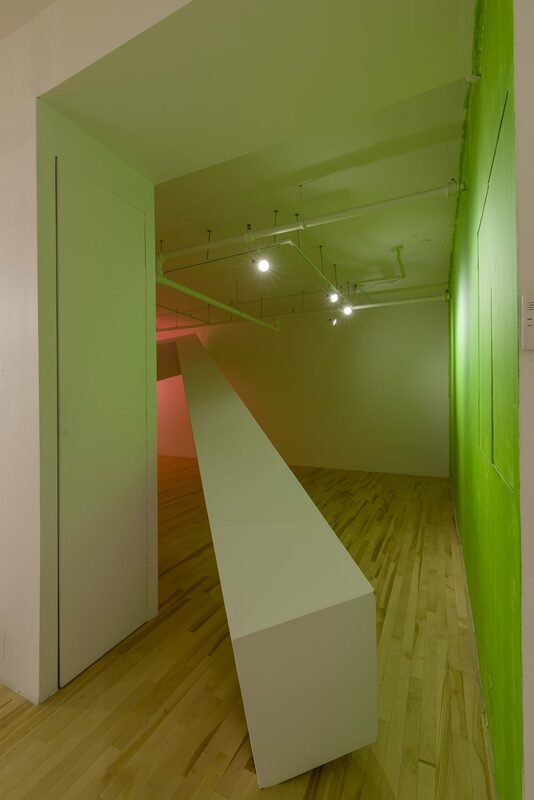 Nothing, in a painting, calls like true color; it speaks to both the ignorant and the savant. 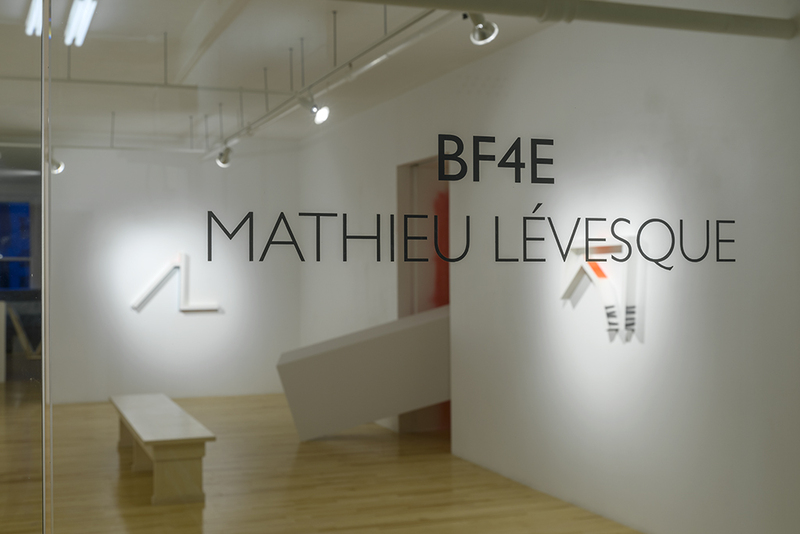 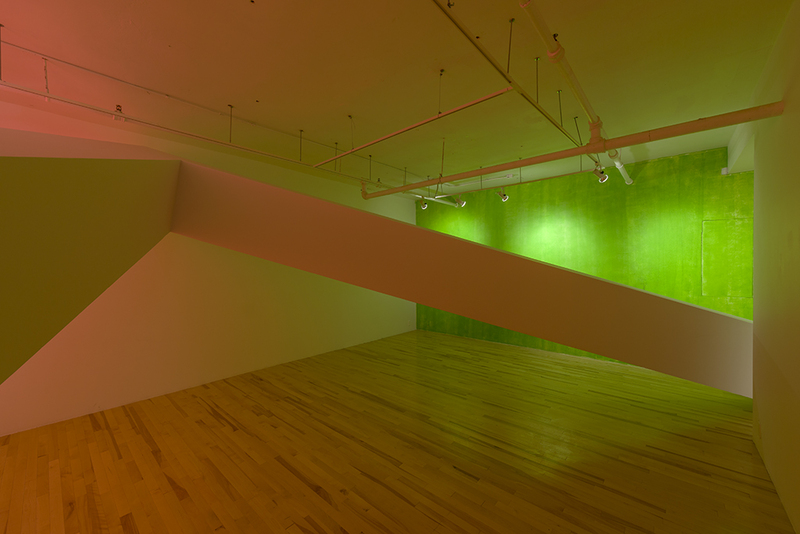 Galerie Trois Points is thrilled to present BF4E, a solo exhibition featuring Mathieu Lévesque’s most recent work. 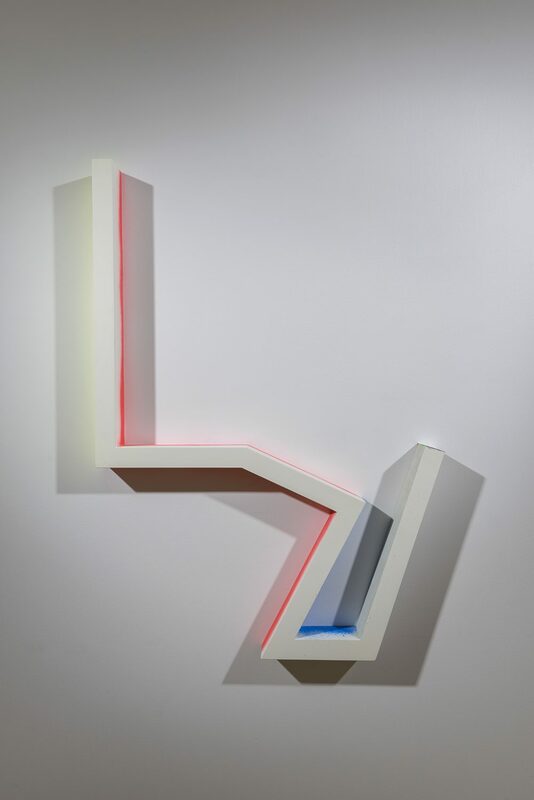 Investing both gallery spaces from October 10 to November 14, the artist will present an installative environment, extending even further his idea of pushing the boundaries of painting. 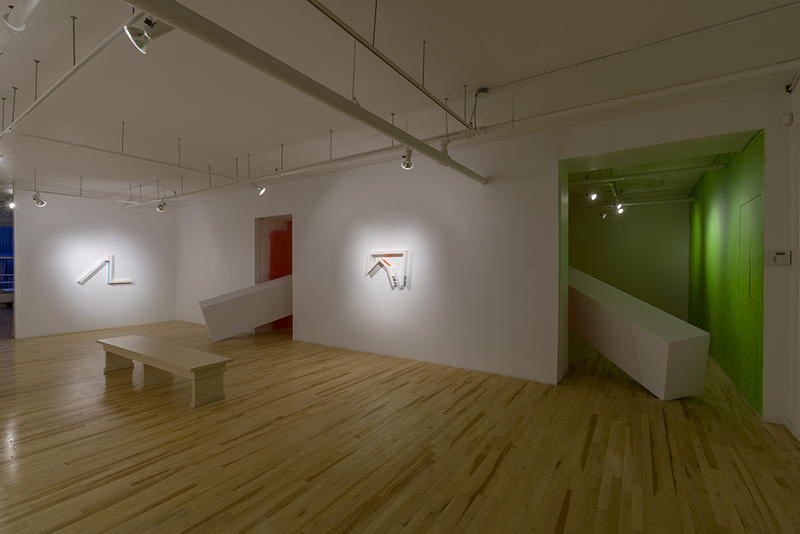 “The painting and its support are completely intertwined in Lévesque’s work. 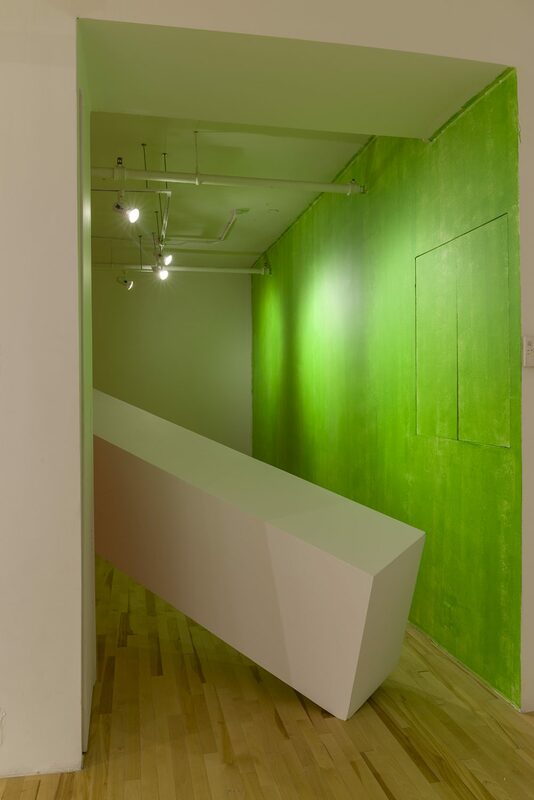 Many artists before him have played this apodictic inability of the paint to part with any physical medium. 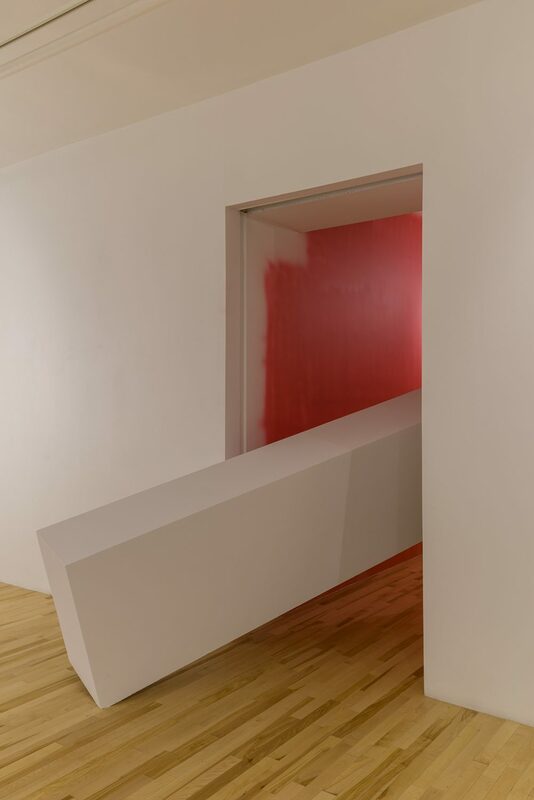 Once likened this evidence, they could take one of two paths: either return to the traditional use of the canvas as a support or make it an integral part of the work. 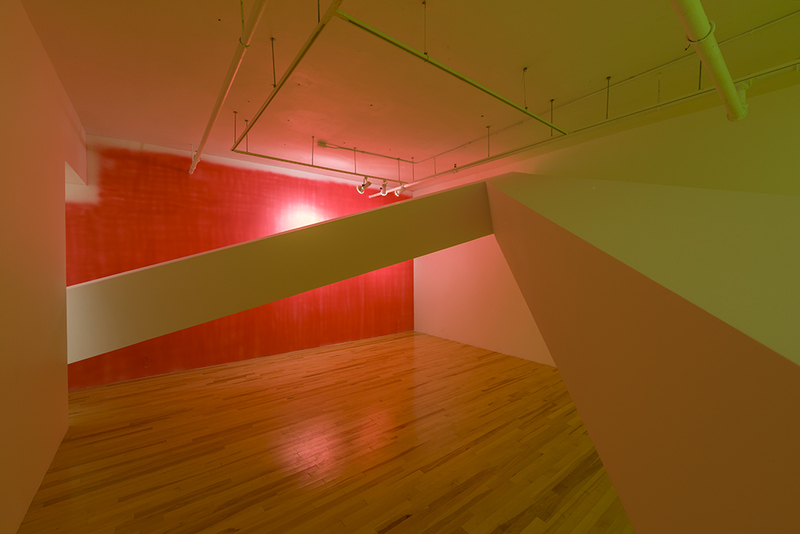 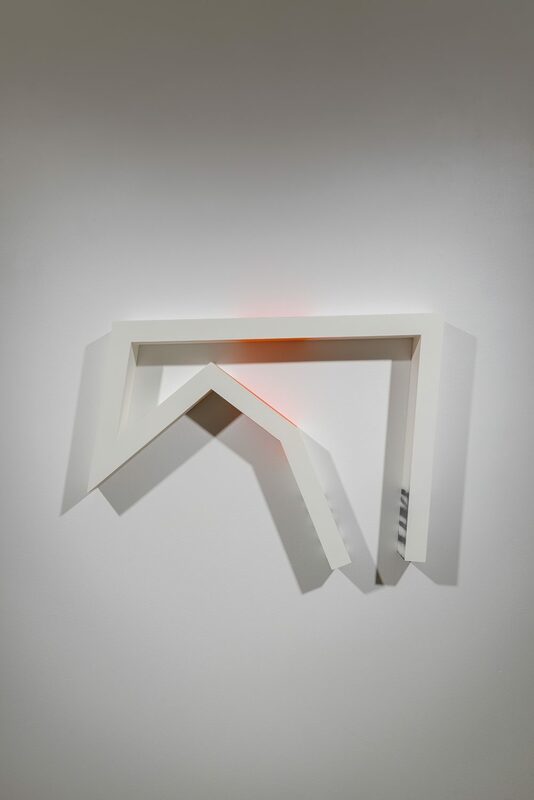 Lévesque clearly chose the latter: he uses the possibility of playing with the codes and rules to cross the boundaries of different mediums, or at least to blurry them. 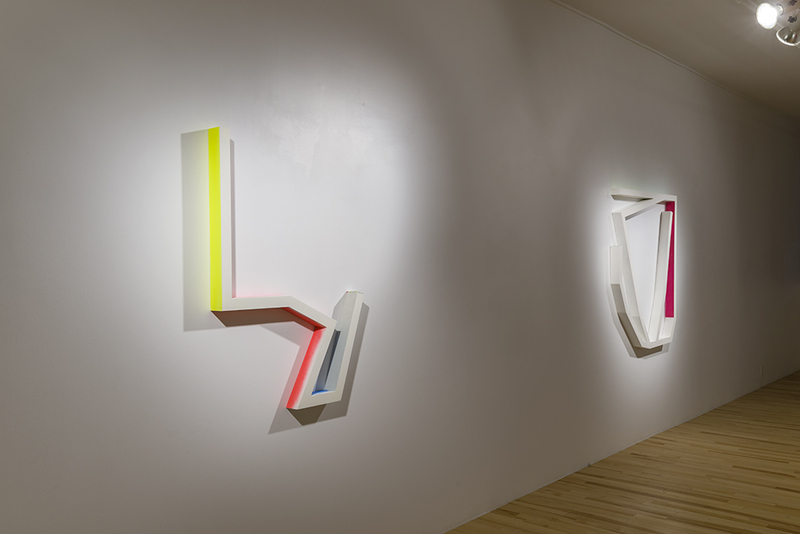 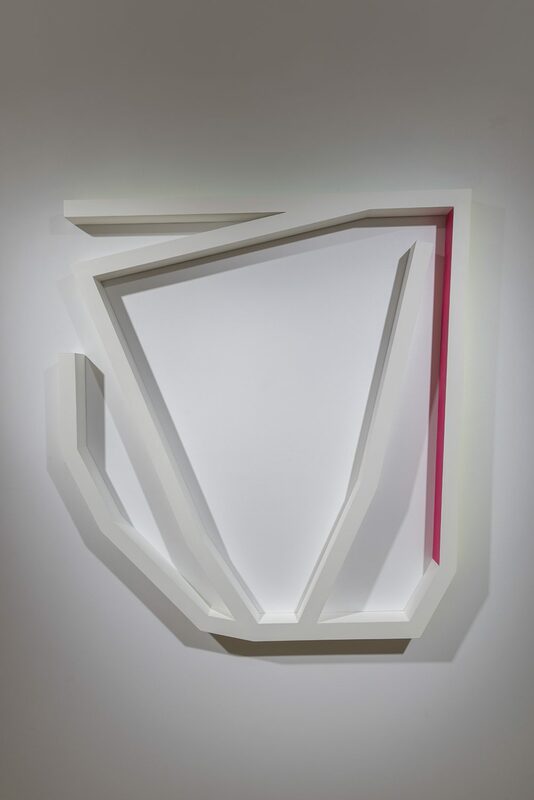 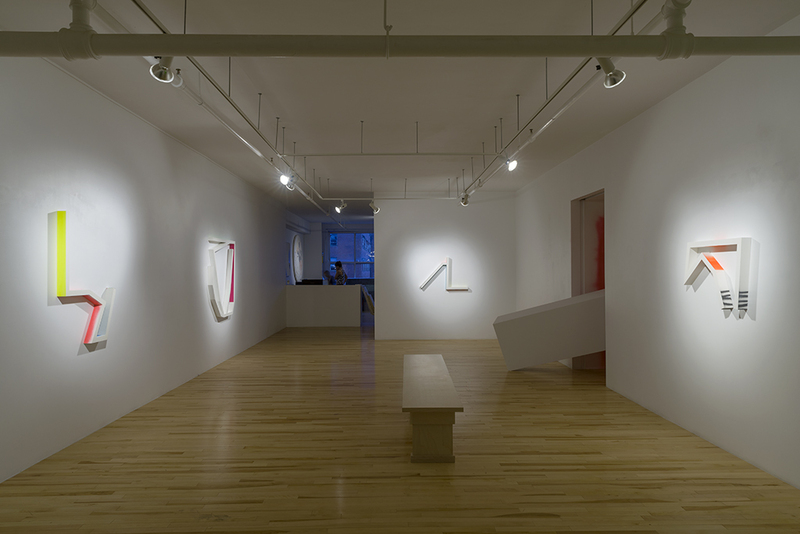 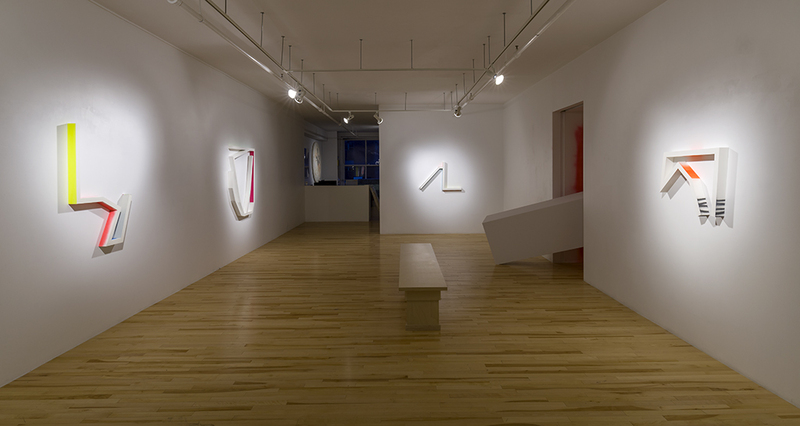 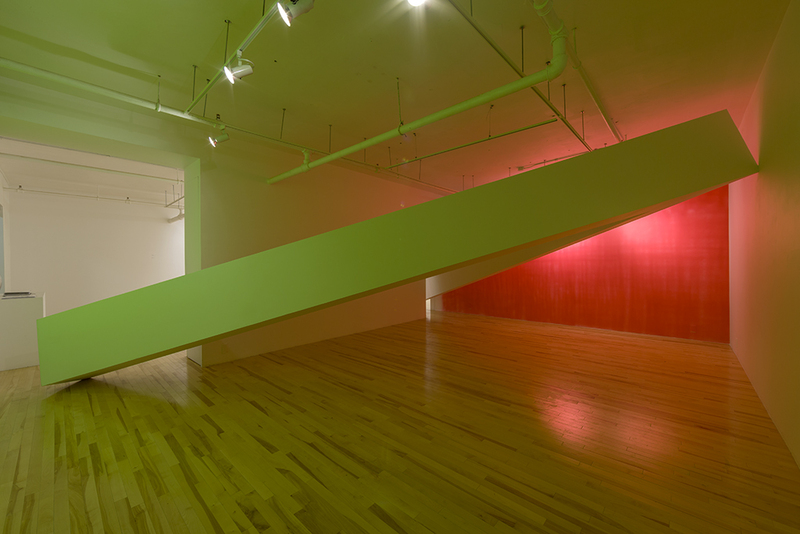 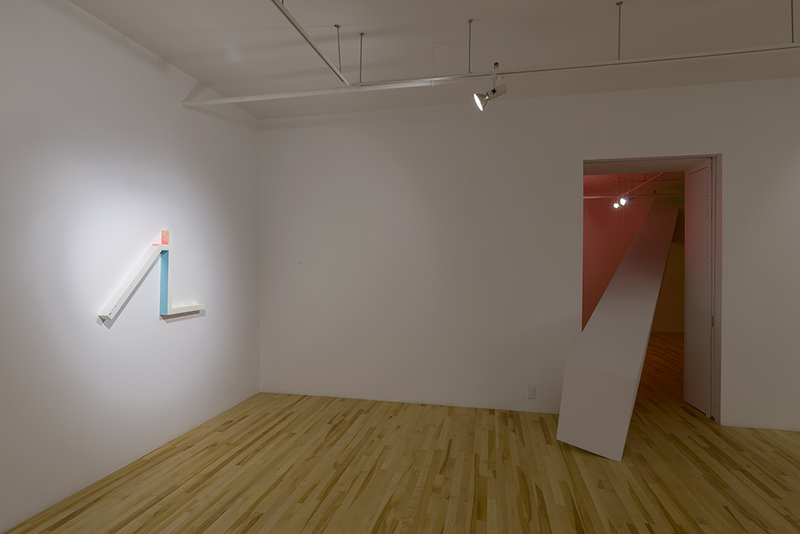 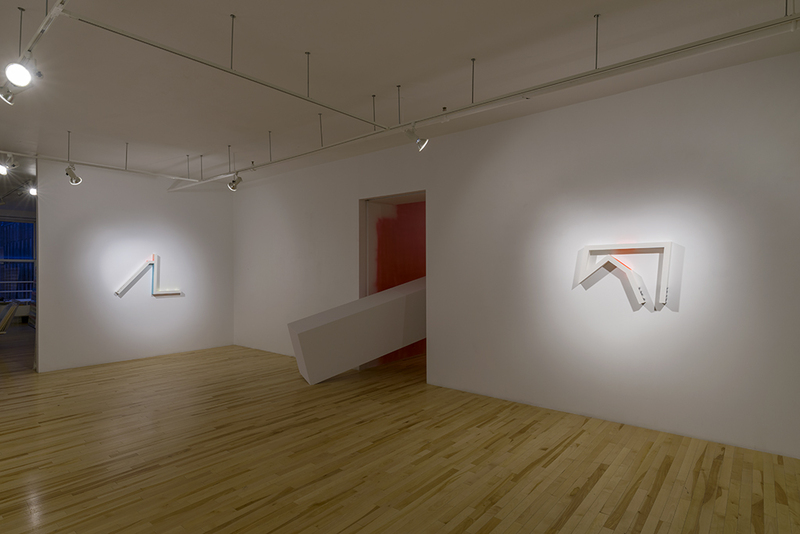 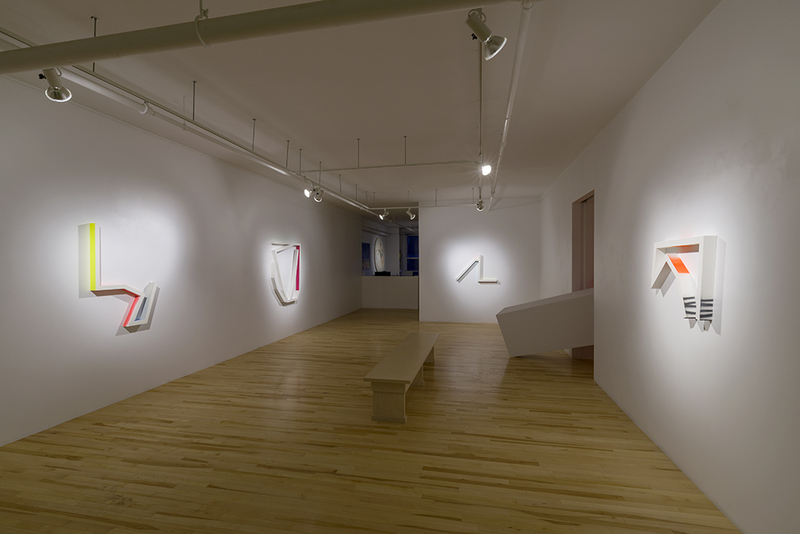 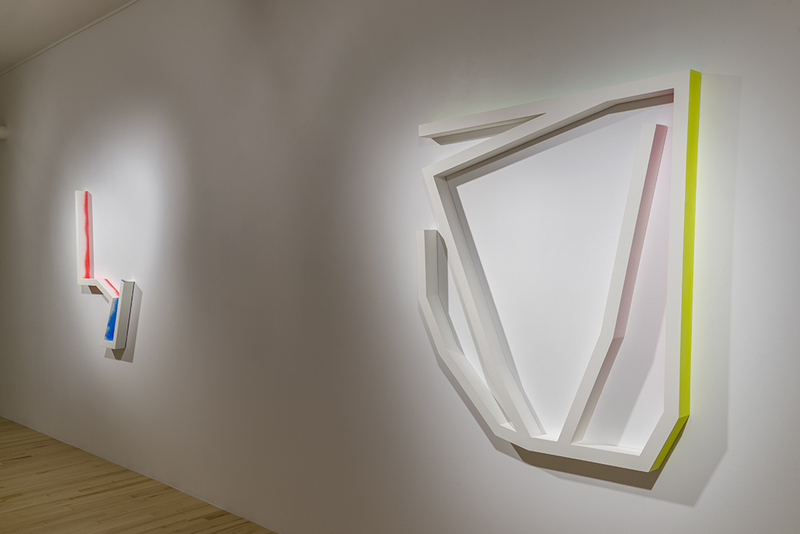 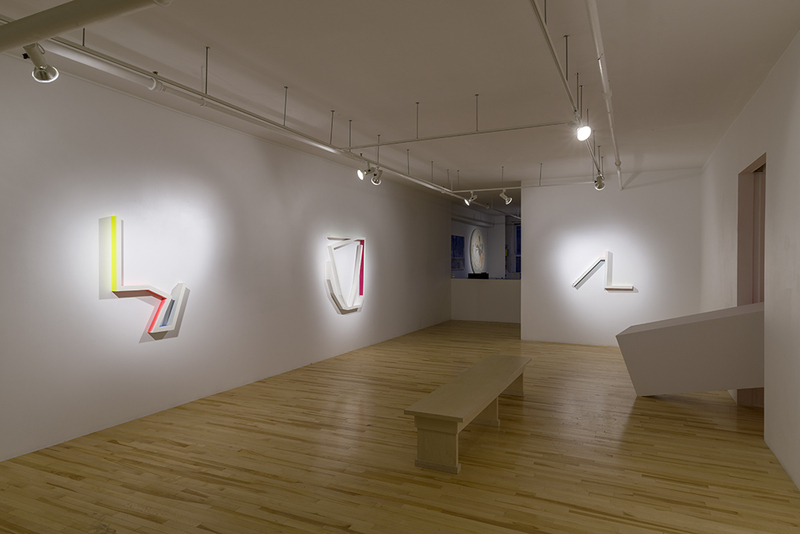 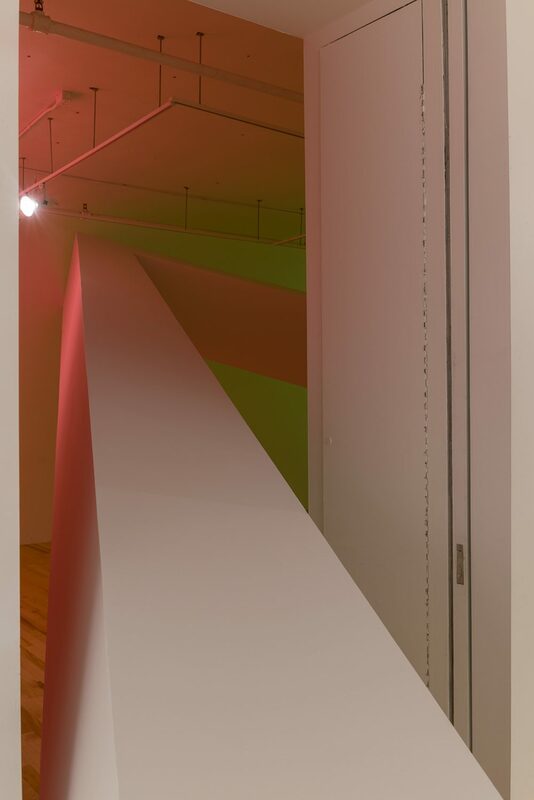 In 2012, Mathieu Lévesque completed his MFA at Université du Québec à Montréal and his work has already been widely displayed in Montreal, Toronto, New York, Chicago, Nashville and Leipzig among others. 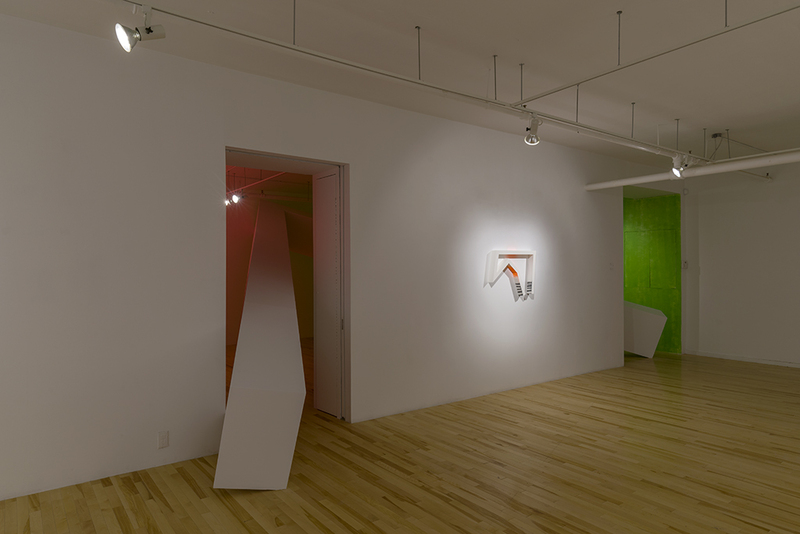 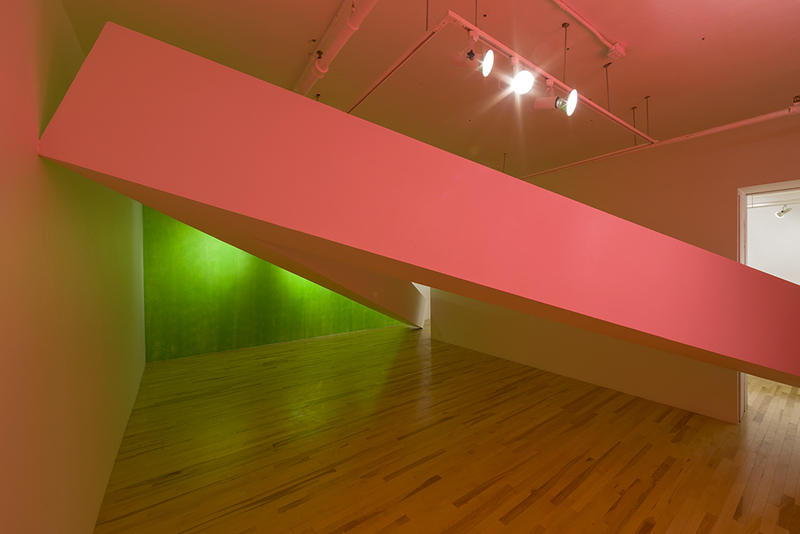 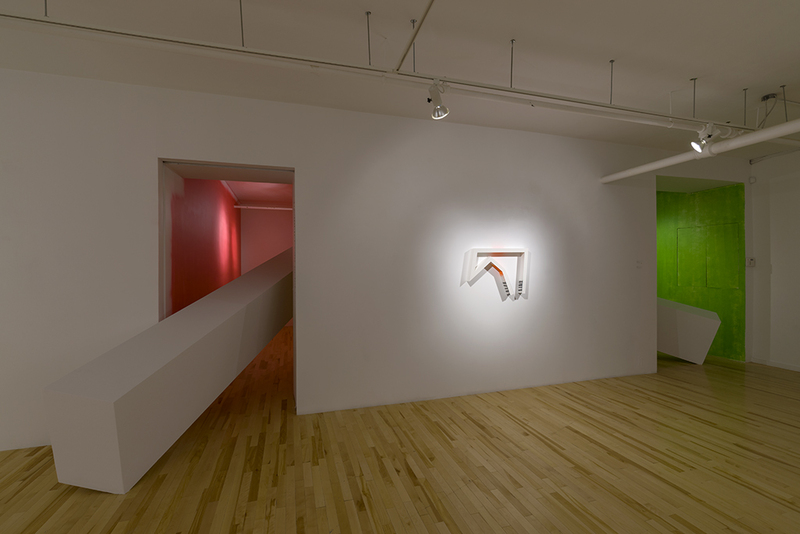 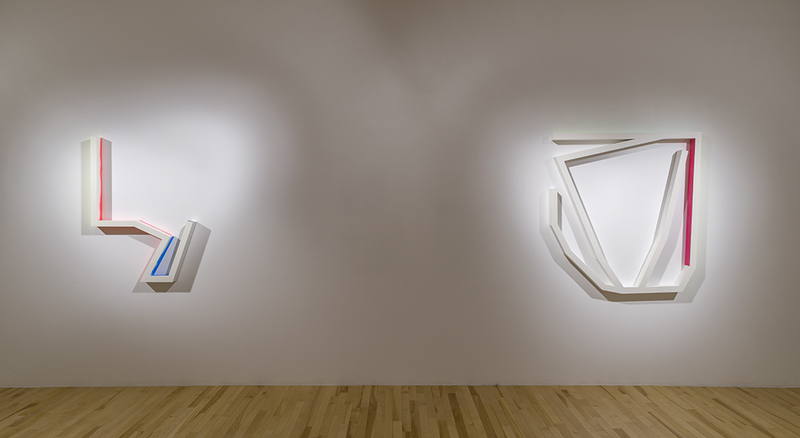 He has also exhibited at Verticale (Laval, Qc), Musée d’art contemporain des Laurentides (St-Jérôme, Qc) and Musée des beaux-arts de Mont St-Hilaire (Qc). 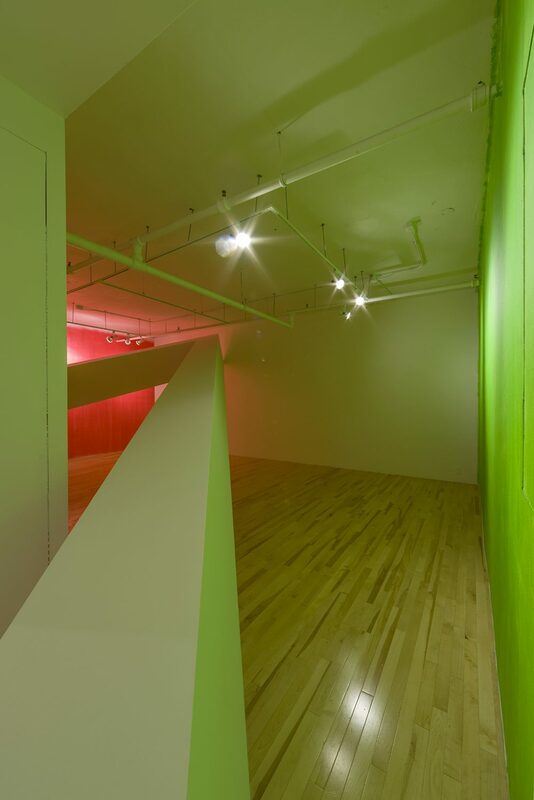 He is part of numerous corporate collections including TD Bank, Familiprix, la Peau de l’ours, Sun Life, Conceptis Technologies, Twentieth Century Fox, Les Infidèles along with many private collections.